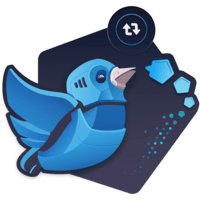 We’ll learn how to host a complex Twitter bot (a bot that requires external tools that need to be installed on the system) with Heroku and Docker. We'll learn how to configure our Docker file, using an image that already has node installed on it. 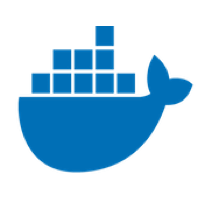 We'll use the Heroku Container Registry to deploy an app to heroku that was created with a local container, and deploy it as a worker app.